For less than a cup of coffee, you can have the power to use any countertop or flooring sample and test it out in your own home! 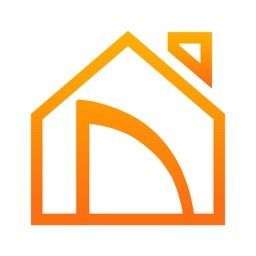 This app has recently been updated to version 3.0! 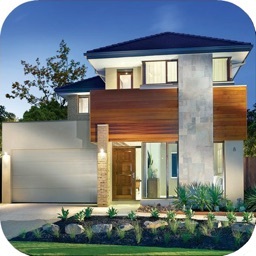 Everything has been professionally redesigned to offer a better user experience. 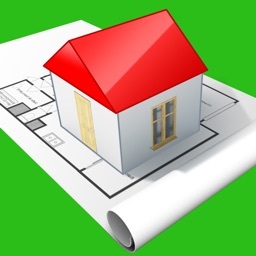 Have you ever wanted to test out countertops or floorings from a store in your own home? 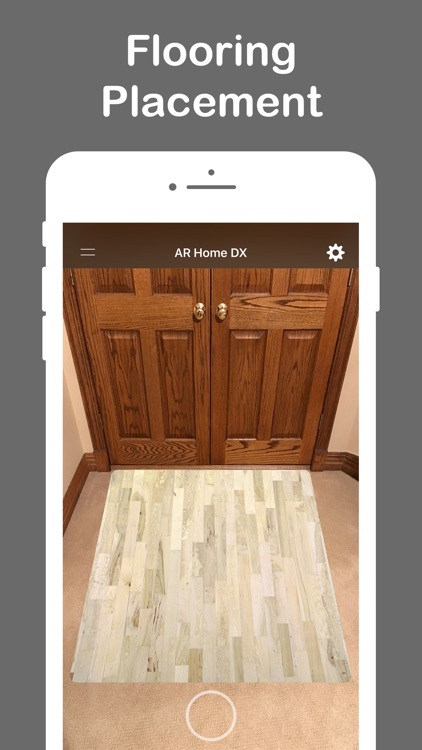 Well look no further; AR Home Designer DX allows you to choose a sample from your photos or our professional samples, and test it within the comfort of your own home. 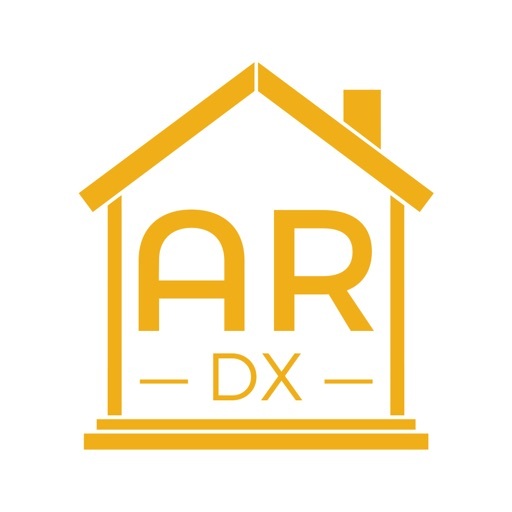 AR Home Designer DX is made possible with the futuristic technology of augmented reality. 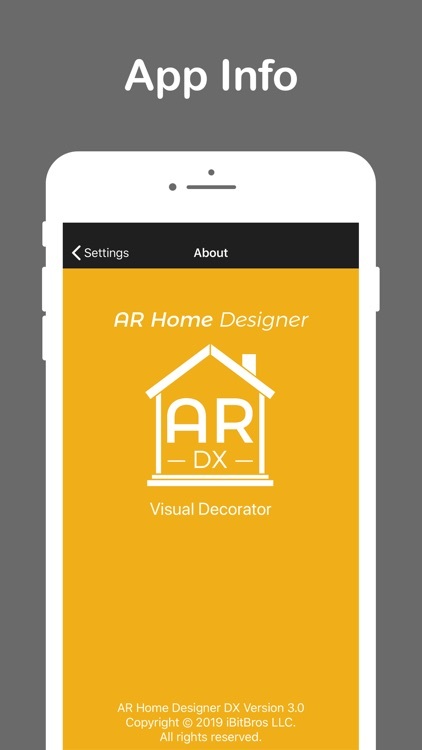 We developed and designed this app to inspire you and show you the future of interior home design. Our goal is to make your life easier. 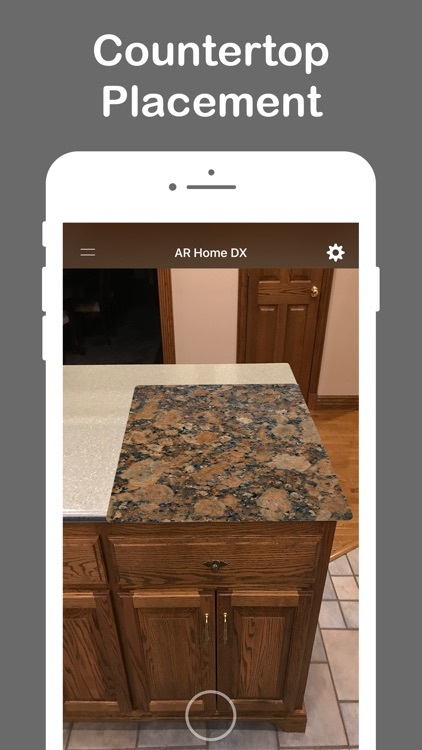 ◆ Choose a sample from a wide range of our professional countertop and flooring options, or choose a photo from your photo library to apply the sample onto a horizontal surface such as countertops or floors. ◆ You can control the size and placement of samples so that you can perfectly adjust it to a horizontal surface. ◆ Built-in professional quality samples of tabletops, countertops, flooring, wood, carpet, granite, and more. 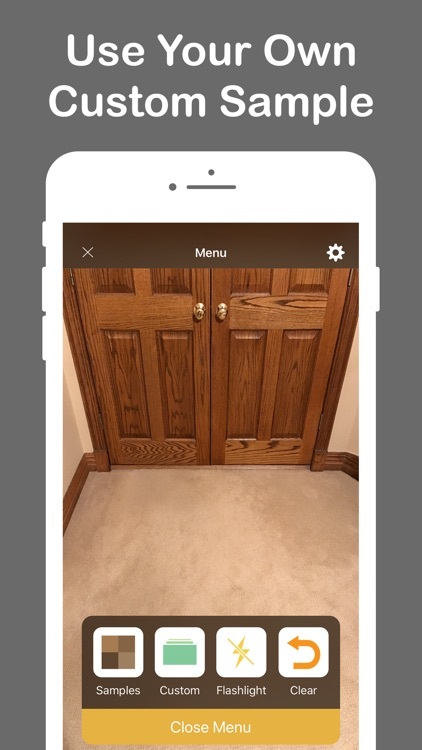 ◆ Use the built-in screenshot feature to save your home designs to your photos. ◆ A sleek, modern, user interface for the best possible experience. ◆ Professional icons and labels for a clean, simplistic interface. ◆ Onscreen tips are shown to help users know what to do next. ◆ Easy to understand quick tips menu for the apps initial launch. 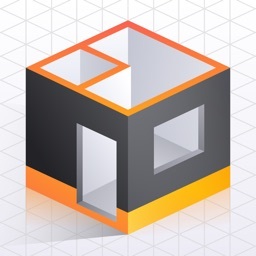 ◆ A help guide and video tutorial are built into the settings to help users fully understand the functions and features of the application. ◆ A detailed help menu will appear when a sample is placed incorrectly. ◆ Full iPhone X and iPad support. ◆ Uses ARKit technology for a great, high definition, AR user experience. 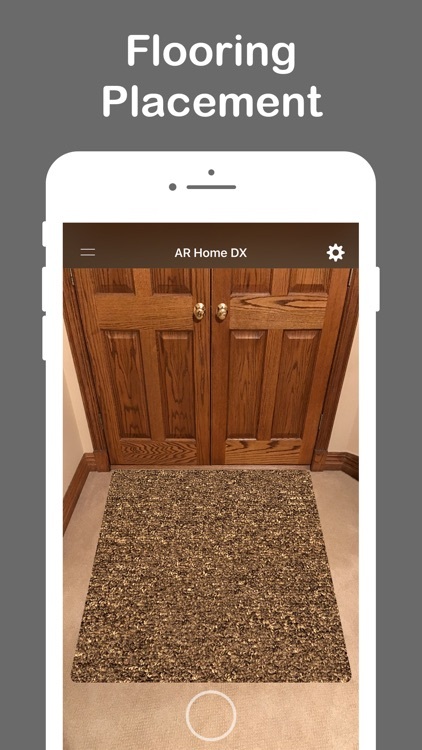 ◆ AR Home Designer DX requires a device running iOS 11.3 or above that supports ARKit. See the device compatibility section for details. 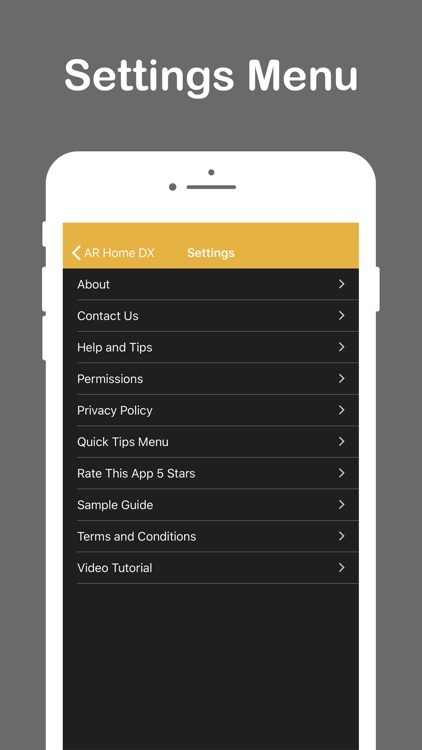 ◆ AR Home Designer DX will need access to the following to work properly: ARKit, camera, and photo library. ◆ Permission access is specifically needed for the camera and the photo library. 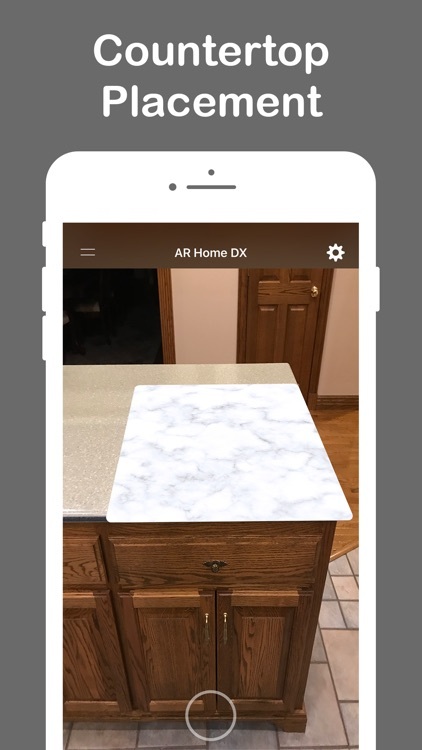 ◆ The camera uses the environment around you to put your selected sample onto your countertops or floors. 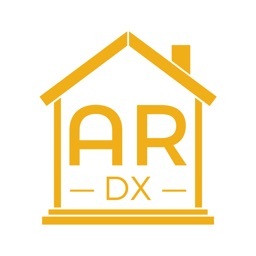 ◆ AR Home Designer DX will not function properly if the user declines permission to access the camera or photos. ◆ We are here to help if you have any questions. For support, contact us on our website at https://ibitbros.com/contact. ◆ We are always working hard to create a better user experience.